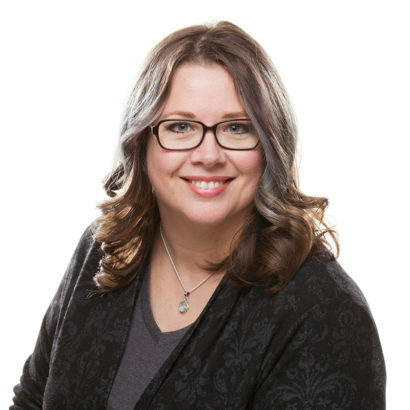 Mindi grew up in Kansas City and graduated from Northwest Missouri State with a Fine Arts Degree in printmaking and design. Her dream of working at Hallmark started the day she won a high school art award with an invitation to meet some of Hallmark’s master artists. Dreams do come true! She feels very fortunate to be able to design, illustrate, finish cards, create gift-wrap, bags, and other items for all occasions. Mindi believes everyone should take time in their day to dream, smile, and laugh – it is contagious.